ixbar3000 v0.27 codenamed “Green Dragon” (should be Forever Delayed) is finally released. This one got delayed for about three months! I was about to release it earlier, but then I got the metadata for the Win3x0 project (windows 3.x) and I decided to include that as well. It turned out not to be as simple as I originally thought, but I did rewrite some exodos parts too meaning that it is now much easier to get both exo projects to work (exodos & win3x0). There’s also a brand new steam database! and plethora of updates to the old ones. Updated Imagepaks are also provided. Named “Dragon Spirit”, ixbar3000 v0.26 continues it’s trail of awesomeness! I forgot to release v0.25 “Dragon Quarter” to the public so this post includes the updates from that too. It has been 9 months since the last official version, a lot has changed. I’ve found a cloud storage for the imagepaks and thus the imagepaks are now online! New paks include NTSC-Dreamcast and PSP (~30%). So, I got “new” power source for my old machine that was lacking one. After some RAM replacement I was greeted by GRUB — giving me dualboot choise of Ubuntu 11.10 and Windows 2000. 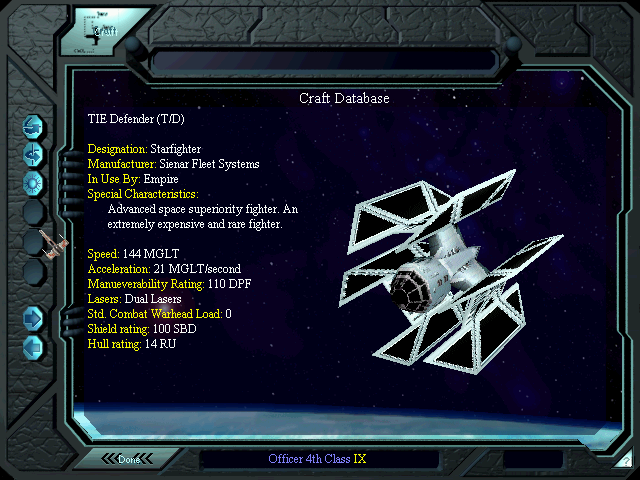 I chose the best windows ever made and once I got to the desktop I saw only x icons: Unreal Tournament 1, Unreal Tournament 2, OpenTTD, Master of Orion 2 and X-Wing vs TIE Fighter. 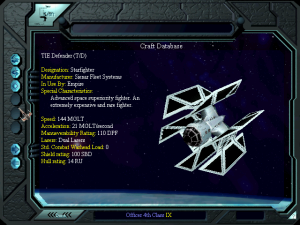 That XvT is special for it contains my modifications to the game.